Former FBI Director James Comey is set to head a lecture series at Howard University this coming fall semester. 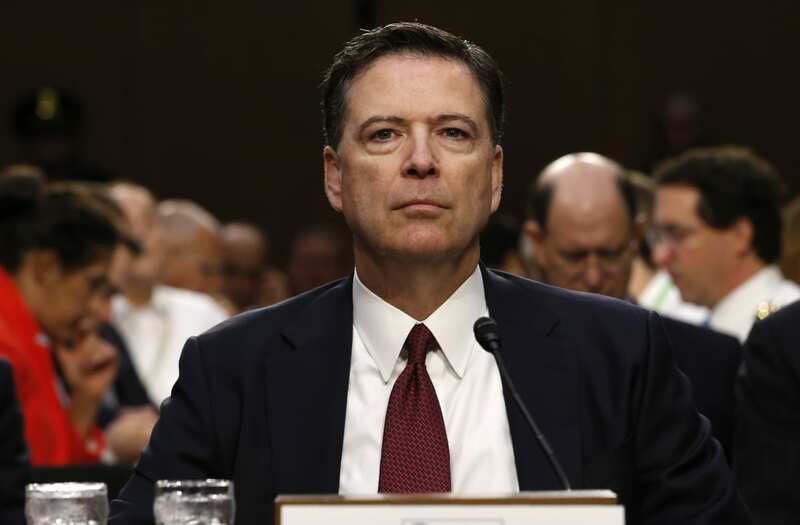 The historically black university released a statement on Wednesday, announcing that Comey would be taking on a one-year role at the school. Comey is slated to deliver five lectures on public policy. Comey was named Howard University's 2017-2018 Gwendolyn S. and Colbert I. King Endowed Chair in Public Policy and will also serve as this year's Opening Convocation keynote speaker. According to the university, Comey "will be donating his entire King Chair compensation of $100,000 to a Howard University scholarship fund. The fund will support students coming from a foster home environment." Comey was fired from his post at the FBI by President Donald Trump in May and has since signed a book deal. The book is expected to be published in 2018.